Today’s enterprises use multiple applications to manage the different functions of a business. A single enterprise may use different applications developed in-house or purchased from third party vendors to manage different functions like customer relationship management, service desk, bespoke applications and more. How can a business be efficient and function as a cohesive unit when the applications used to manage these functions are operating in silos? It is important to have an integration solution that unifies these disparate systems to achieve efficiency across the business and its infrastructure. ConnectALL integrates your business applications so your teams have access to the data across your enterprise. ConnectALL synchronizes and unifies data, workflow, and processes in the background – automatically! Why do I need ConnectALL? Use different applications with heterogeneous data sets and data formats together. Your teams can see the data in the application that they use. ConnectALL is built on enterprise architecture and ensures that your business process is not interrupted. Combine data from different applications to make it available to teams that need it when they need it. No more emails or spreadsheets. ConnectALL scales with your application and team’s demands. Control access of data to the teams that need it. 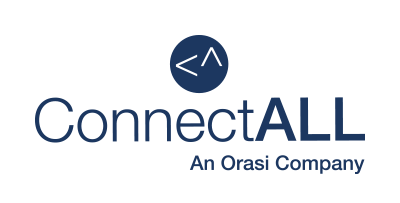 No matter how many applications you use in your organization, ConnectALL adds value by integrating the applications making data available to disparate teams using different applications. No more emails and spreadsheets between teams. Whether you use applications across the DevOps cycle or only part of it, ConnectALL can integrate these applications so that your teams remain agile. ConnectALL supports applications across different business functions and we are continually adding support for applications. ConnectALL also supports integration from custom databases enabling access to data to teams that need it.  You can even integrate custom applications using ConnectALL’s REST API. Your business teams depend on data but your data is all over the place or maybe you have hundreds of ETL scripts constantly gathering data from multiple applications and moving it to a data warehouse wiith a team of developers constantly modifying the scripts to keep up with application changes! How can your teams innovate when the information they need is in multiple applications in multiple places. How do you do bring together data from disparate systems? ConnectALL Insights connects to multiple applications in your enterprise and transforms the data into contextual and actionable information allowing you to make rapid decisions. Get complete insight into how your business teams function together so you can make data-driven decisions.